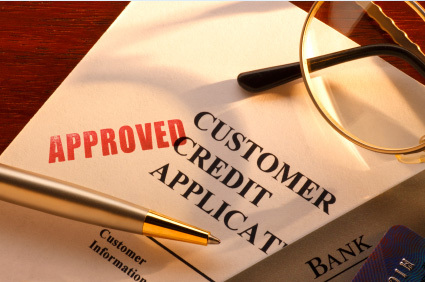 A revolving credit facility with a pre-approved limit. You can access funds up to your approved limit at any time. You can access all available funds at once or in increments. Interest is payable on the daily balance making this type of loan a very flexible way to borrow. Use the excess equity in your home to create wealth by investing in property, shares or managed funds.